A primer for peaceful protest, resistance, and activism from the author of Rodzilla and Pride: The Story of Harvey Milk and the Rainbow Flag. Protesting. Standing up for what’s right. Uniting around the common good—kids have questions about all of these things they see and hear about each day. 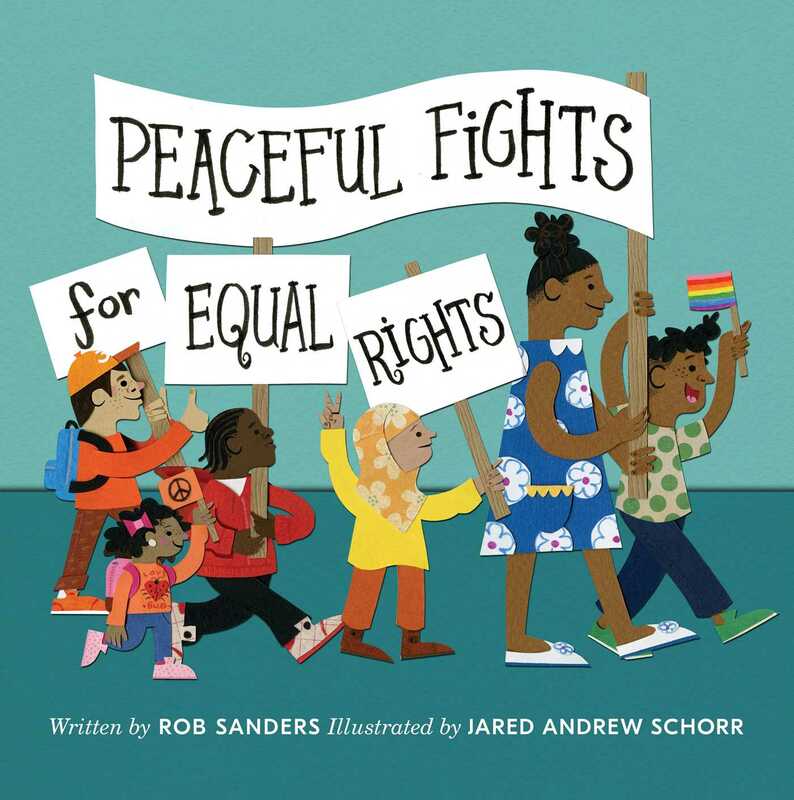 Through sparse and lyrical writing, Rob Sanders introduces abstract concepts like “fighting for what you believe in” and turns them into something actionable. Jared Schorr’s bold, bright illustrations brings the resistance to life making it clear that one person can make a difference. And together, we can accomplish anything. 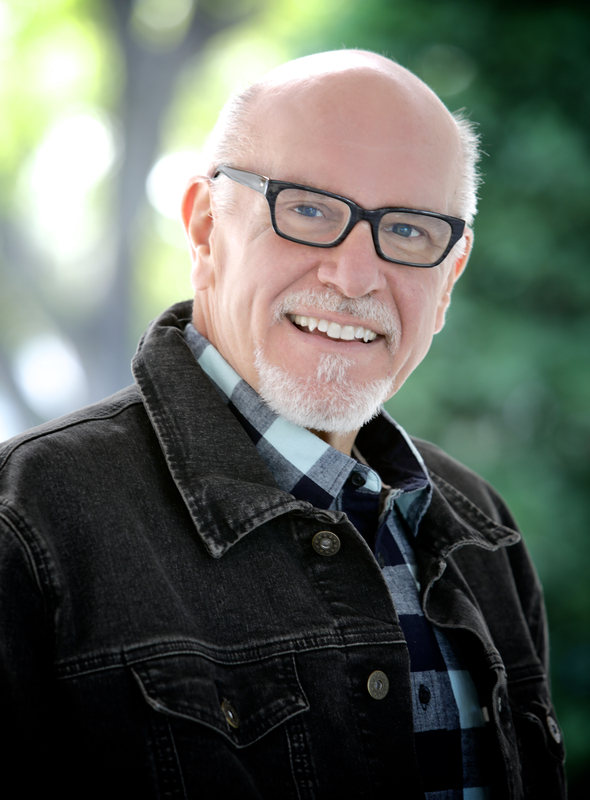 Rob Sanders is a writer who teaches and a teacher who writes. Every day he goes to Mintz Elementary School in Brandon, Florida, to teach students about books and words and reading and writing. Then he heads back home to write fierce and funny picture books for kids. Rob likes to grow things, teach things, learn things, and read things. He’s definitely an earthbound human, but he has high-flying ideas, hopes, and dreams. Nothing gets him soaring quite as much as hearing boys and girls say, “Read it again!” Visit Rob’s website at RobSandersWrites.com. Jared Andrew Schorr is an illustrator living in Southern California. He specializes in creating detailed work entirely from cut paper. His work has appeared in many publications, as well as in galleries and homes around the world.